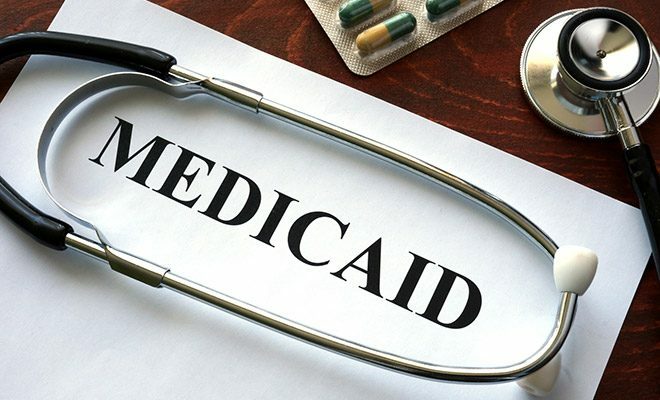 Don’t make a mistake with Medicaid eligibility; contact a law attorney with knowledge of Medicaid law. 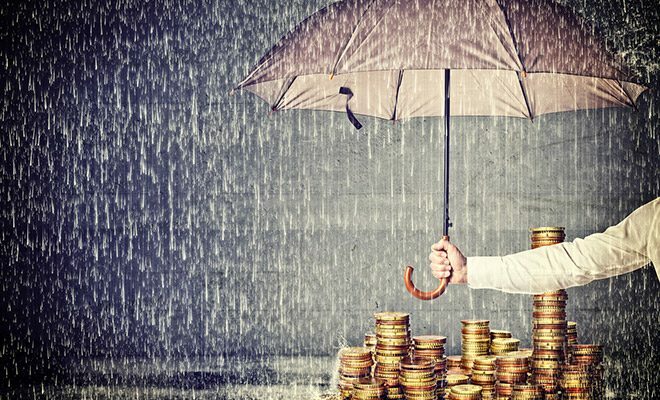 We can help you find the right strategy to protect your assets so they can be passed down to the next generation. Planning ahead can give you greater control, privacy, and an opportunity to leave more of your legacy to your loved ones. 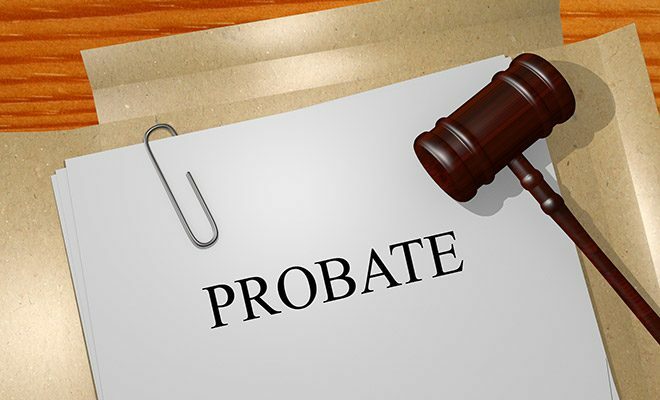 Our experience with estate administration and probate helps you navigate the process, avoid disputes, and complete the process as efficiently and effectively as possible. 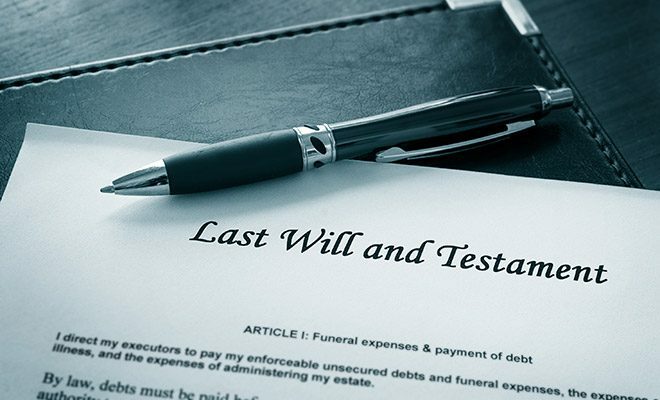 Our firm has worked with hundreds of folks who are interested in learning how to legally protect what they spent their lives building –so that they would be taken care of in the golden years and still be able to pass on to their children part of their nest egg without having to spend it all on nursing home care. This is what we do in the elder law practice: WORK WITH FOLKS WHO ARE INTERESTED IN LEGALLY PROTECTING THEIR ASSETS IF TRAGEDY STRIKES. If we can be of assistance to you and your family, that would be our privilege. Reviewing and Updating Your Beneficiary Arrangements and an Important Joint Ownership with Right of Survivorship Update!